Válvulas Nacional represents ISS Safety Ltd & Haake in Spanish market. 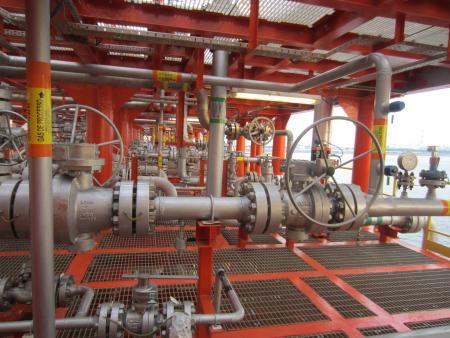 Technik Gmbh Joint Venture is a leading manufacturer of interlocking systems for valves, safety processes and equipment specialist. All devices are manufactured in Germany. 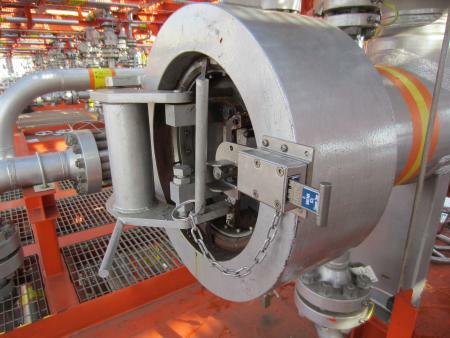 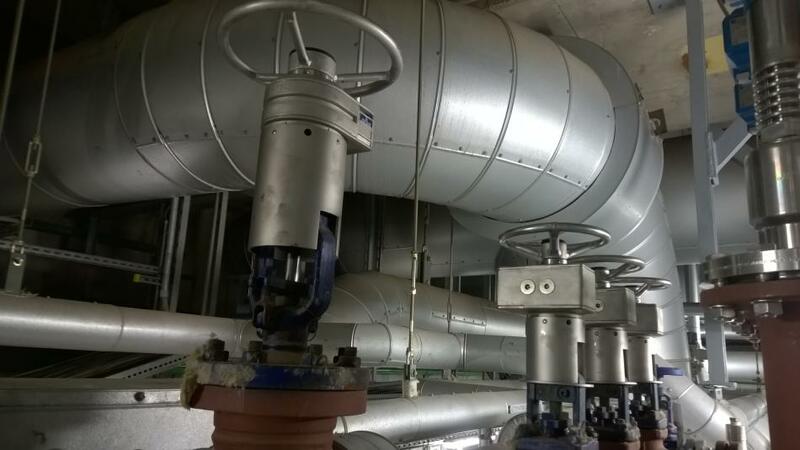 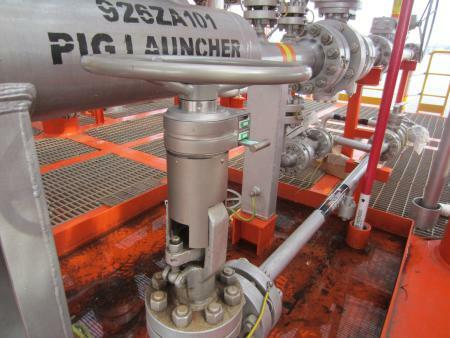 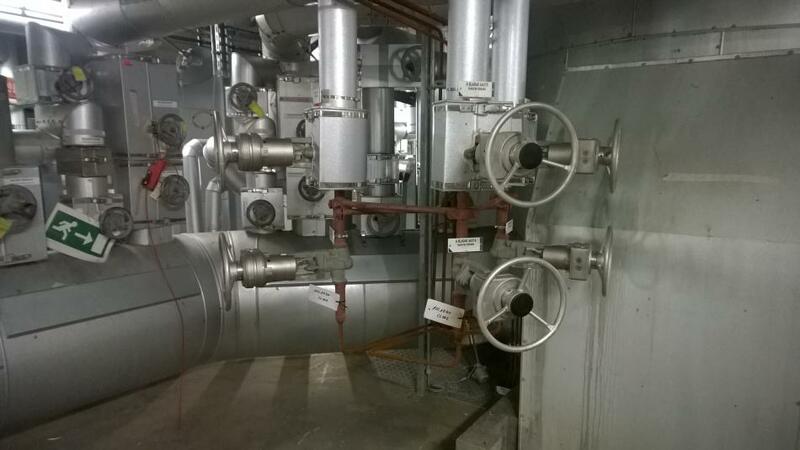 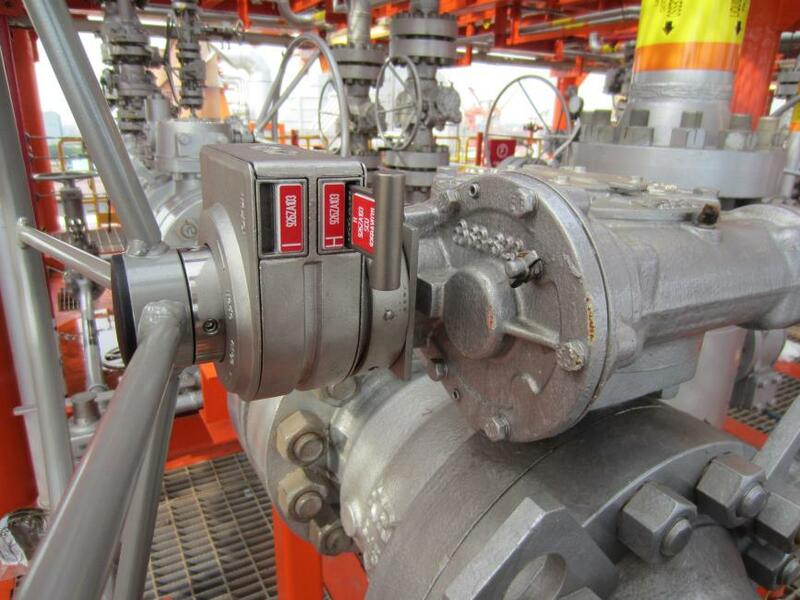 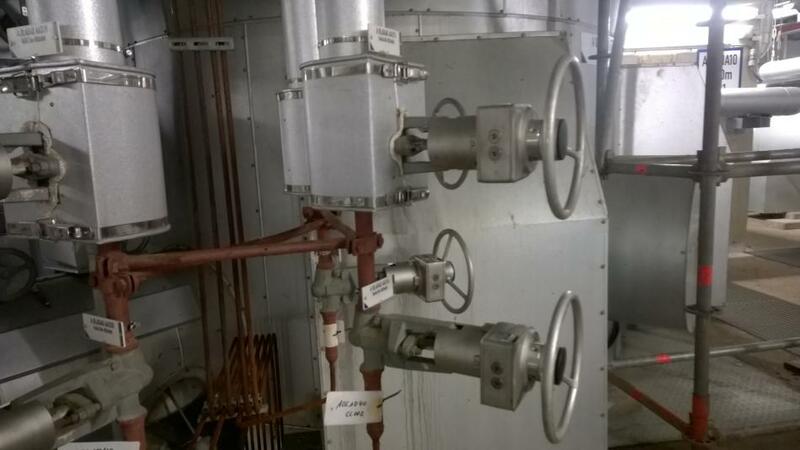 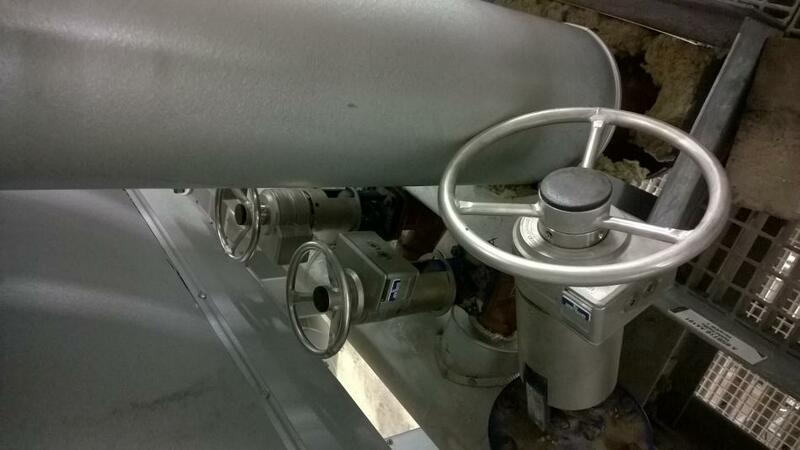 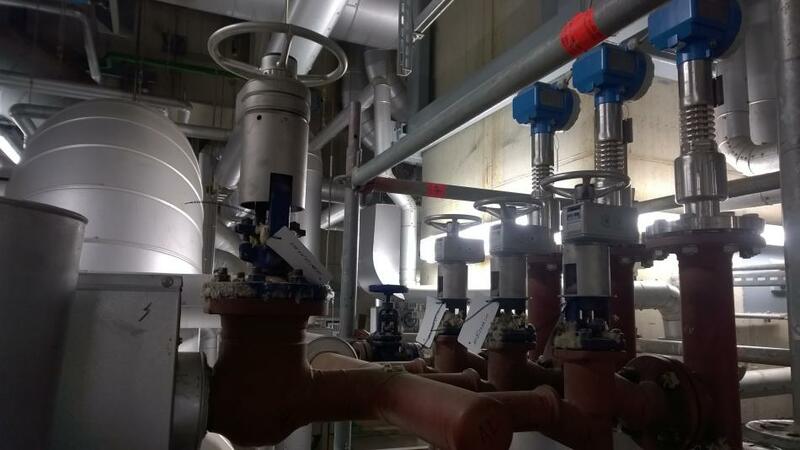 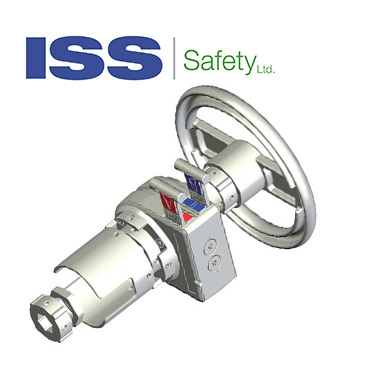 The ISS Safety range of valve interlocks not only control the opening and closing sequence of process valves but also prevent their unauthorized operation. The interlocks are manufactured from stainless steel, maintenance free, tamperproof, robust, reliable, resistant to sand, dirt, snow, ice and moisture ingress, easy to operate, show clearly the condition of the valve and can be fitted to every type and size of valve in service without breaking the pressure seal. 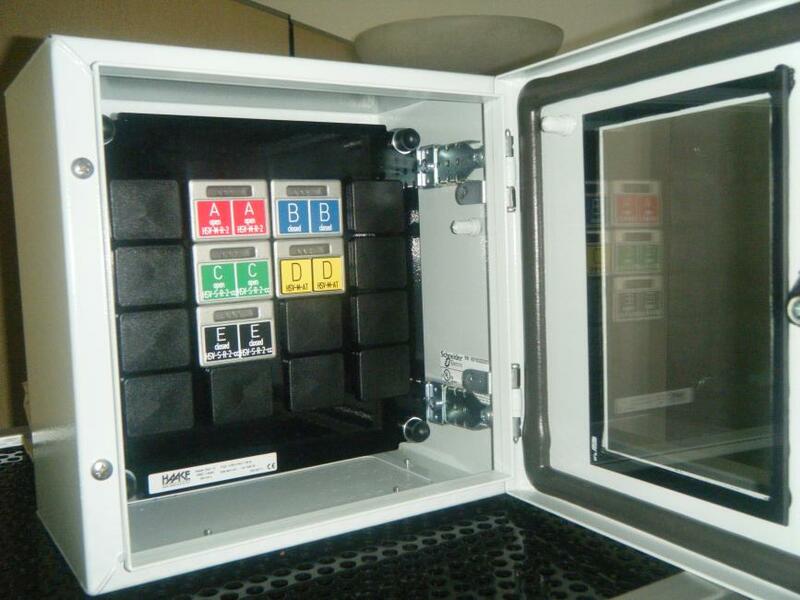 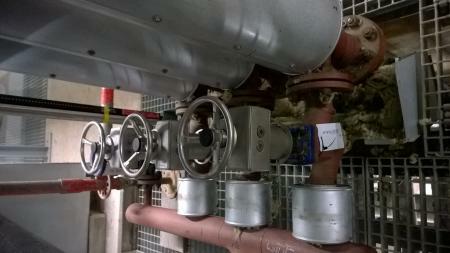 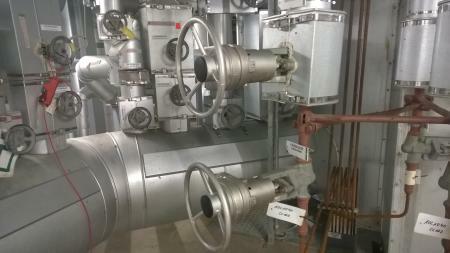 The interlocking systems controlled by coded keys can be fitted with quarter or multiturn operated valves.